Babe Ruth had the appetite, strength, stamina, and libido of 10 men. He could eat 3 cream pies in one sitting. He could screw 6 girls in one night. He could drink 15 pitchers of beer. And after any of this, he could (and often did) head right to the ballpark and smash homeruns. He was fun and became the most popular man in the world for a while. 1) He was flat out super human. They say that when he was driving he could read an oncoming car’s license plate 5 seconds before anyone else in the car. 2) Up until that time, it was a huge embarrassment to strike out. Baseball was about bunting and running and fielding. To strike out was humiliating for the batter. It was like a professional golfer whiffing at the tee. Babe didn’t give a crap. He went up and swung as hard as he could every time. He struck out all the time – but he also started smashing home runs at an unheard of rate. It was a complete paradigm shift in the game. 3) There were a lot of other factors. 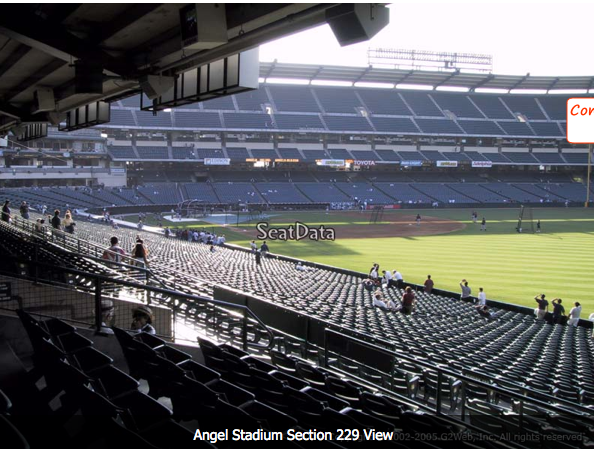 Baseball introduced a new type of harder ball, they introduced fences in the ball field, they purposely expanded the strike zone…there are a lot of reasons that baseball geeks will point out. Babe had a lot of help – but still, he was pretty friggin’ amazing on top of it all. Overall, I’d say don’t bother reading this book unless you’re really into baseball. 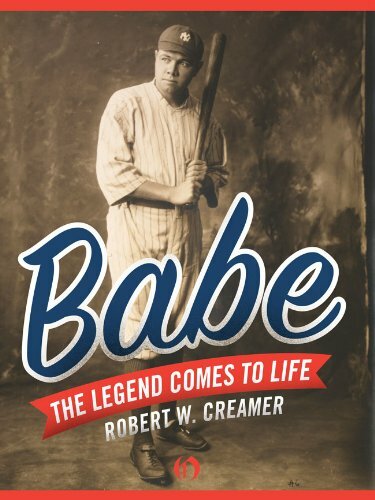 It basically reaffirms the legend you already know about Babe Ruth. One other thing worth mentioning, he singlehandedly saved baseball. The 1919 World Series was the nadir for baseball among the American populace. The Babe saved baseball, ushering in a new style of play in the roaring 20s. He had some help from the league desperately wanting him to do it — but, yes, he absolutely did. Question to you: Is Babe Ruth the most famous athlete ever? Have a good time at the game! Jack will be jealous.